With the holiday season come and gone, TOMODACHI is looking back at what a fantastic year we’ve had with you all in 2015. We’ve hosted a number of awesome art exhibitions like our “TOMODACHI x MT Tape” event and our collaboration with the Envision fashion show this fall, along with various workshops and events with companies like San-X. Special thanks goes out to Public Functionary and all artists for helping out with some of our events throughout the year like the MT Tape exhibition, Envision Fashion show; Public Functionary has been a huge help in getting the word out to local and international artists and fans, and have helped make this year’s events bigger and better than ever! 2015 has been an amazing year at TOMODACHI, and we’re sad to see it go. However, the end of a year is also the start of the next, so we’d like to wish all of you a happy New Year! 2016 is going to be an exciting time for all of us, so we can’t wait to see what the coming months will hold for us and for all of our fans and friends. We hope that everyone had a happy and safe holiday season these past few weeks, and that we’ll all have a happy new year to come! Nothing says love like a gift you create with your own imagination, time and skill! 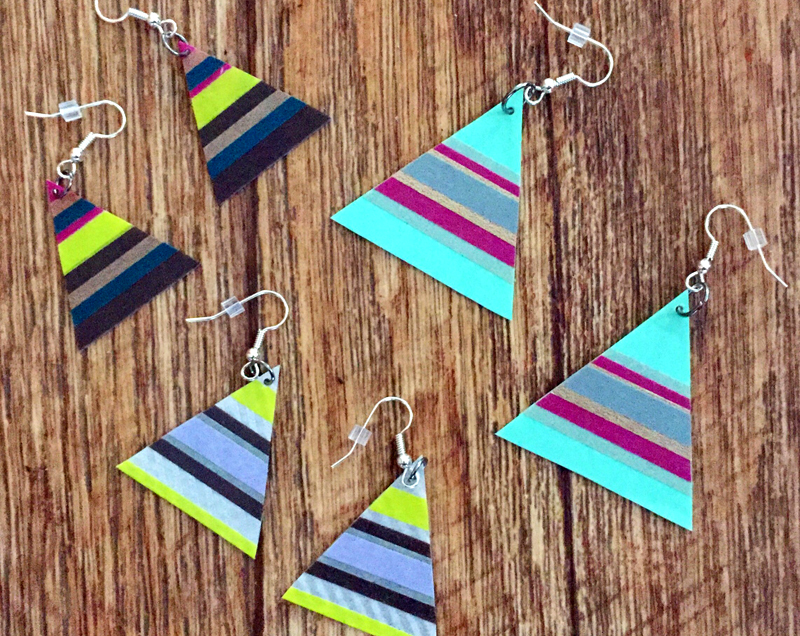 Stop by TOMODACHI at the MOA this Saturday, December 19th between 1-4pm to learn how to make a simple pair of earrings out of colorful Japanese washi tape — a great gift for a friend, family member or just for yourself. 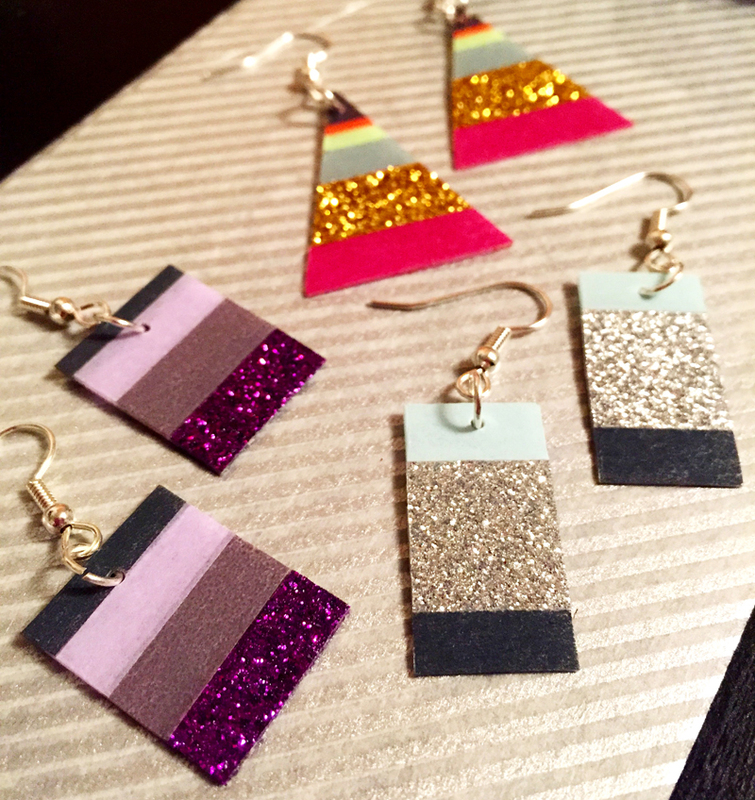 We’ll have all the supplies on hand for you to make your first pair, guided by local artist and maker Kate Iverson. While you’re at the shop, score deals on cute holiday stocking stuffers, treats and more plus pick up a few rolls of washi tape from our vibrant selection to creatively experiment with at home!